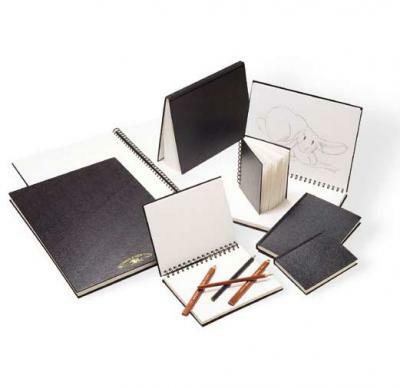 Hard back books contains 48 perforated leaves of 170gsm acid-free cartridge paper. Available in Hard Back Wire-O and Hard Back glued edge (perfect bound) format. Ken Bromley's replies: Any faulty goods can be replaced by contacting our customer services.